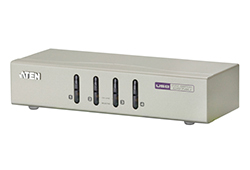 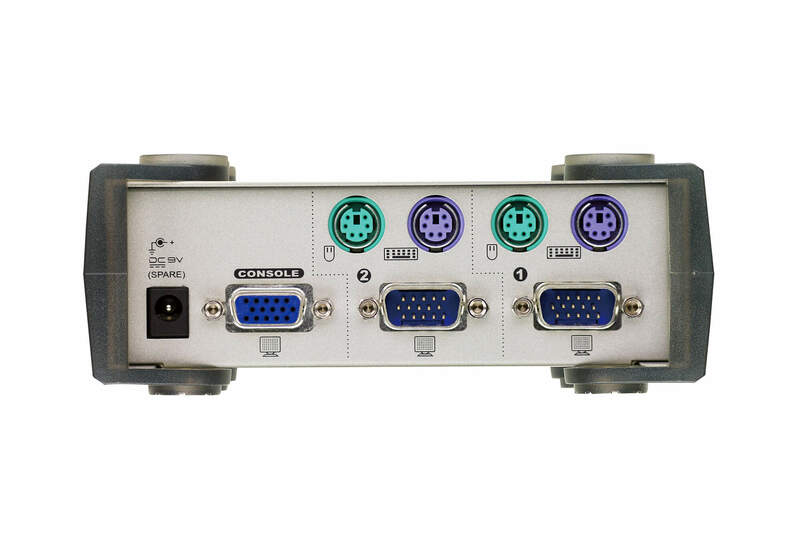 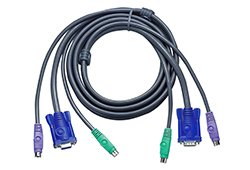 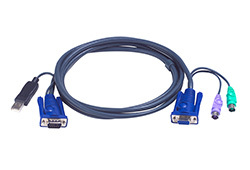 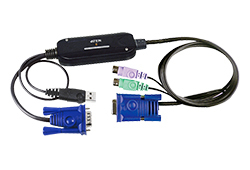 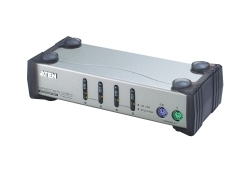 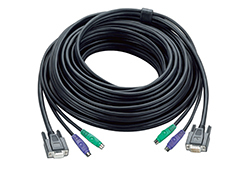 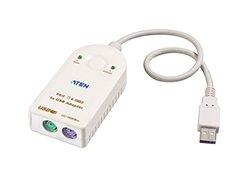 CS82A is a KVM switch with built-in PS/2 on each of the front and rear panels. 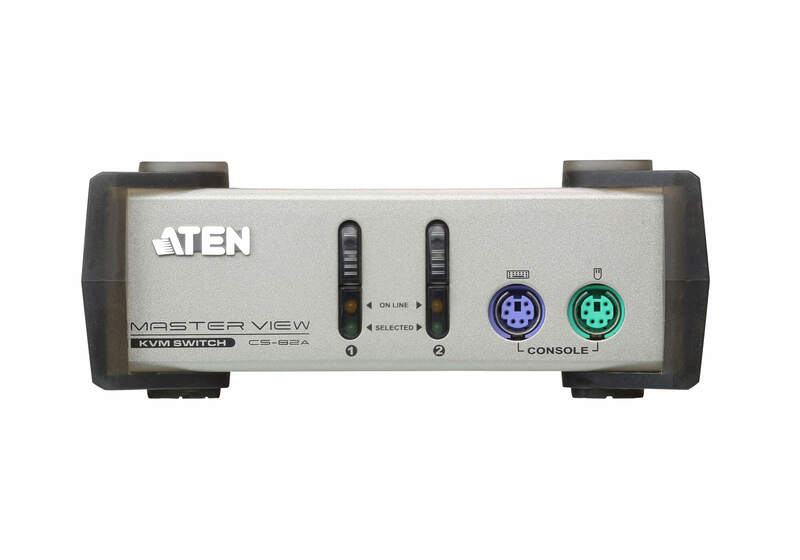 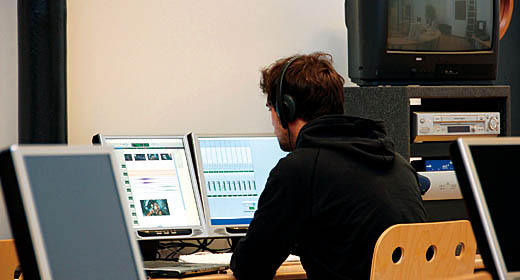 It can control 2 servers via a single console and allows users to switch between computers via the buttons on the front panel of the switch or the hotkey configuration on the keyboard. 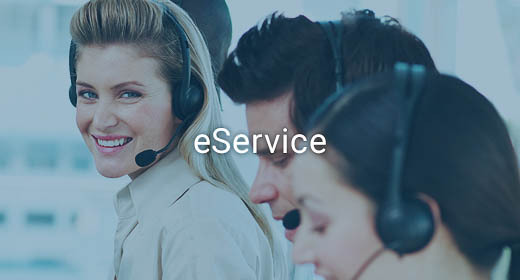 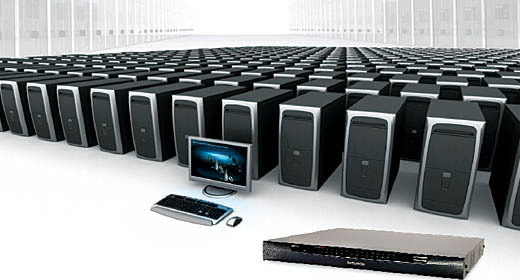 It is the simplest and most convenient solution for multi-computer management. 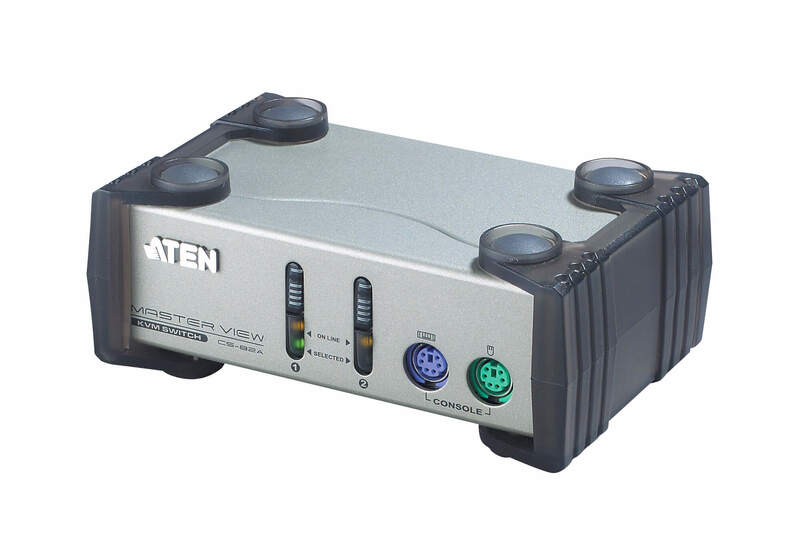 The sturdy, durable and small enclosure design is its important feature.